An easy way to compartmentalize and charge your clients for future sessions. Click 'Create Invoice' in the top right corner of the client's tab. 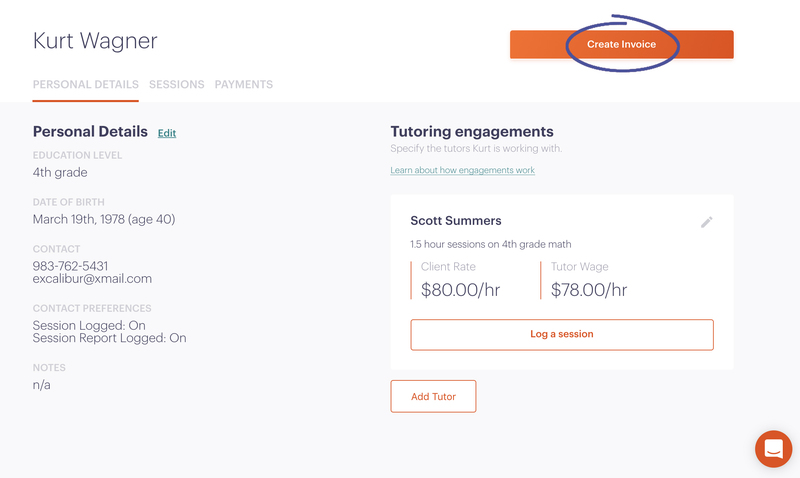 Select the engagement you'd like the client to prepay for. Each prepaid package supports one engagement. Multiple engagements will need to be handled separately. Simply input the number of sessions you'd like to bill the client for. 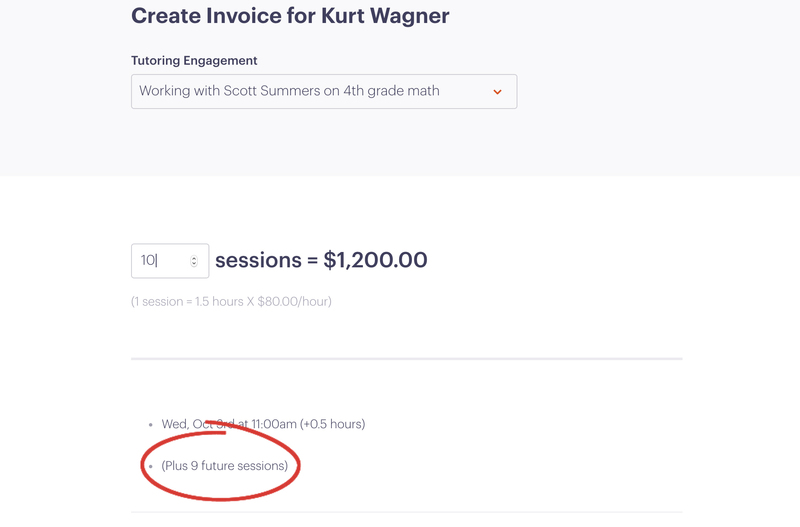 If there are unbilled sessions they'll be included in the invoice first. Any charged session after will be put towards future sessions logged in that engagement. You're all set! The invoice can otherwise be treated normally: Mark whether or not you want it emailed to the client, choose the due date, add any adjustments or notes and submit.